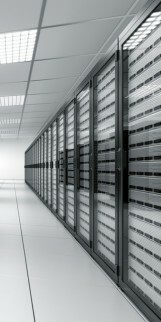 The cost effective solution for durable data center cooling and climate control. Air@Work manufactures air cooling systems that reliably cool computer rooms, data centers, and utility buildings that only require a low investment and have low maintenance costs. StatiqCooling manufactures low maintenance synthetic heat exchangers for indirect adiabatic cooling.